If you had an intellectual superpower, like being able to do complex math in your head in an instant, how would you use it? This is the question that S.L. 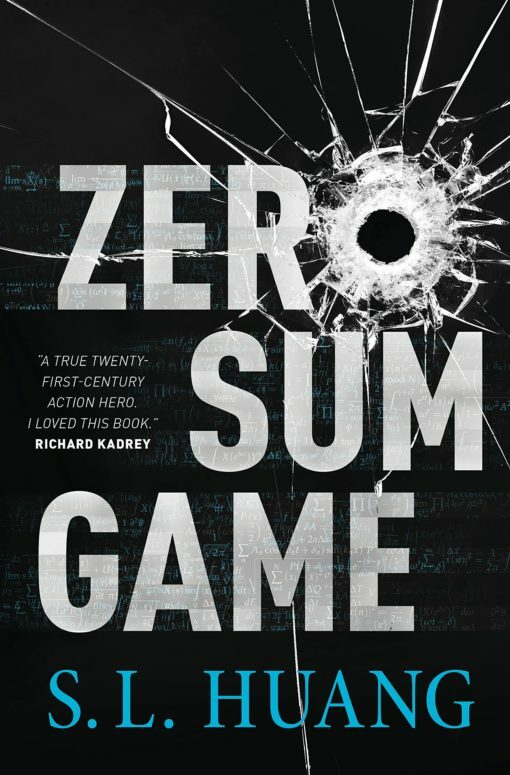 Huang answers in her sci-fi noir thriller Zero Sum Game. The protagonist of her novel is a teenage girl named Cas Russell. Her superpower is being able to do complex math in her head, and she uses it in some pretty dark ways. She specializes in retrieval. This means that she is contacted by someone who tasks her to retrieve some property; she then goes to perform the task, often without any moral reservations, which means that everything is on the table, including clearly illegal things such as robbery or even murder. In the book, Cas is approached by Rio with a job to retrieve a woman held hostage by a Colombian drug cartel. What seems like a straightforward mission for Cas quickly spirals out of control as she discovers that the hostage is hunted by other forces. Furthermore, Rio has an agenda of his own, which may jeopardize Cas’ mission. Now Cas must use her mathematical superpower to save herself and prevent a catastrophe. 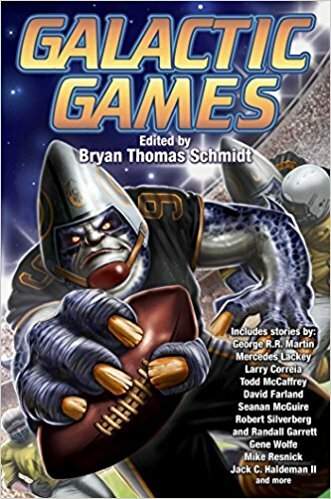 Zero Sum Game is one of those books that grabs you by the throat from the very first page. The plot is extremely fluid and full of twists and turns. The action doesn’t seem to stop as the protagonist gets into all sorts of confrontations. 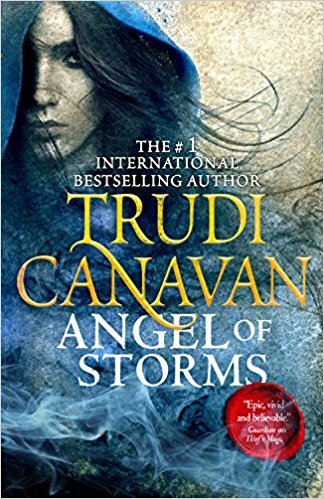 The author also does a very good job of developing both Cas and Rio, as the reader gets a glimpse of both characters’ moral codes and how they shape who they are. 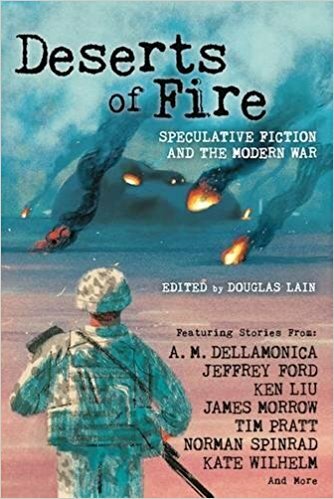 This was such a great sci-fi! I liked how there were so many twists and turns and it had such a strong female character. Ranks up there for me with the main character in divergent and Shaylee in “Blitzball” by Barton Ludwig. Such a great story. Recommended.